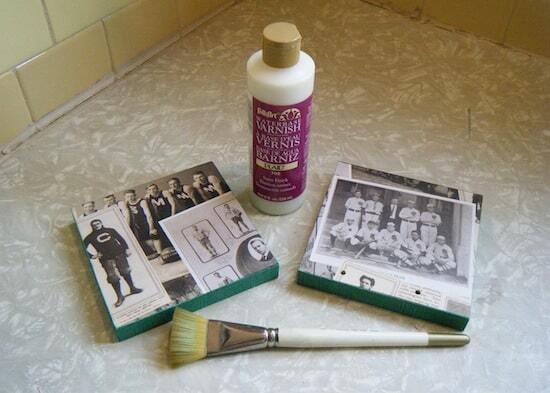 Looking for an original idea for the sports fan in your life? Learn how to make bookends! 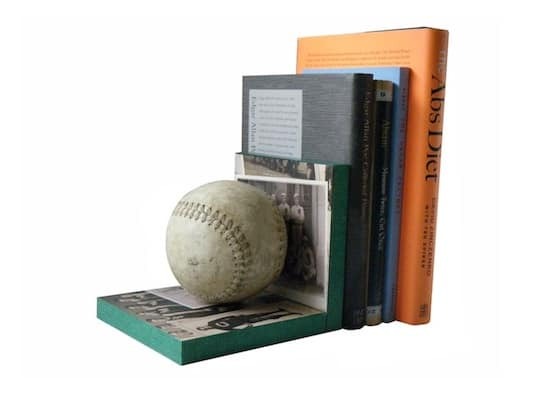 These baseball bookends use scrap wood and Mod Podge to personalize. 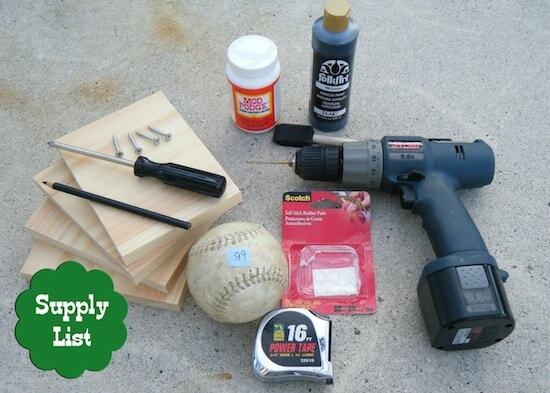 Need a great project for the sports-oriented man (or woman) in your life? 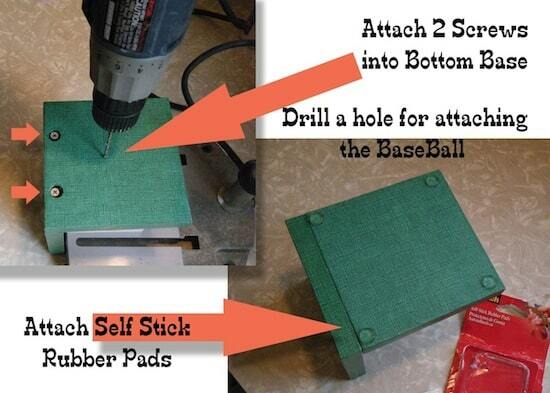 This week Man Podger Walter delivers the perfect idea – decoupage baseball bookends. 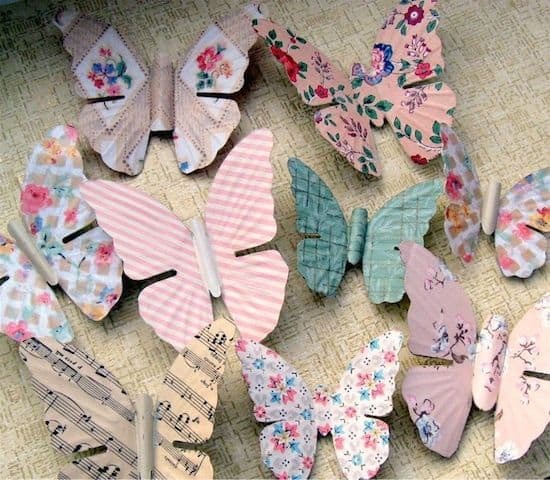 All you need are wood and Mod Podge (well, and a few other things). I've never told you, but my grandfather was a Brooklyn Dodger. Yep! His name was Herbert Olson and he was a catcher. 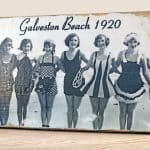 I'm not sure for how long – but I know it was in the late 50's/early 60's. He passed away not so very long ago, so I kind of think of these as a tribute to him. Man Podger Walter had no idea that he made something with so much meaning to me. Here's how to make these bookends for yourself. This project is for one bookend! Duplicate each supply for a pair. Measure about 1 1/2″ in at each end, from the left and right sides. 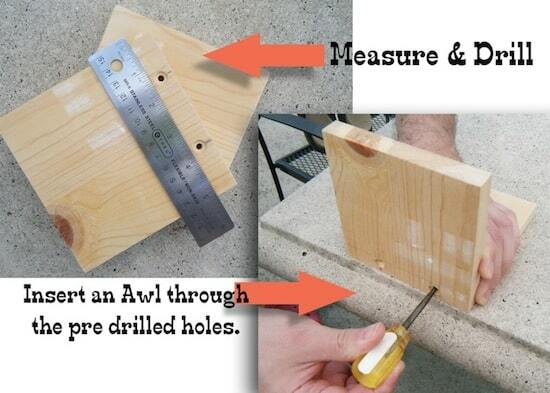 Drill a hole; I used a counter sink bit. Next hold the drilled 5″ x 5″ wood upright to the other piece (base). Insert an awl through the hole, penetrating into the base – this will make for better contact when assembled. Paint both wood piece with the Licorice. FolkArt paint dries so fast! 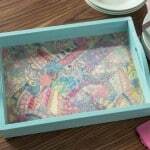 Decoupage the paper and cardstock! 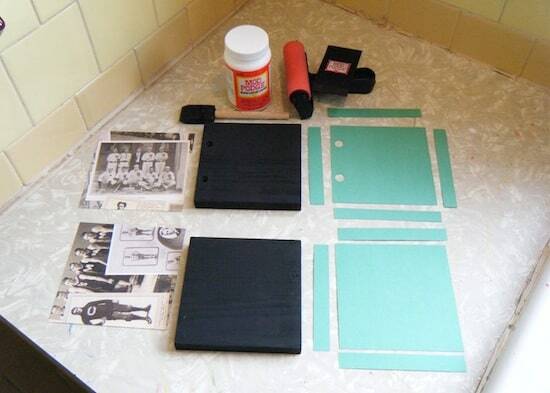 This is the step where all the cut pieces of paper will be decoupaged. 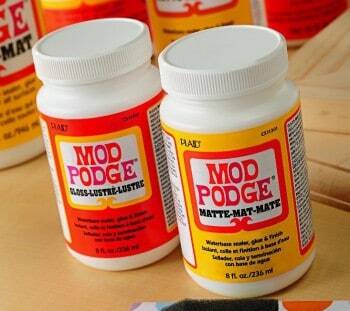 Tip: I suggest using Mod Podge tools for ease and accuracy. I like to lay out everything as seen in the photo. This way I know what pieces will be decoupaged to the right area. I used a nice green textured cardstock for the outside and edges of the bookend. Then I mounted the vintage images last. Let dry for at least 15 minutes. Seal both pieces. I love using FolkArt Water Base Varnish (792 Satin Finish). This Varnish dries in 15 minutes. 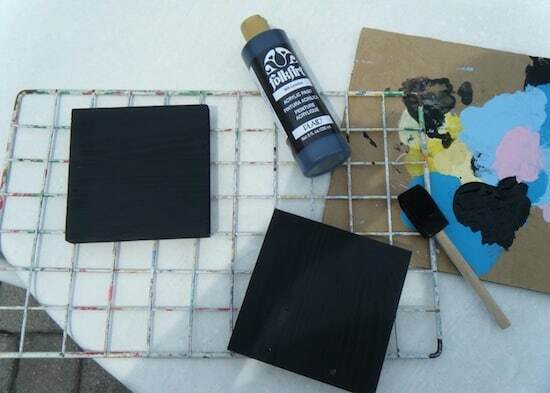 Apply two coats and set it aside for another 15 minutes of drying. Clean up is so easy. . . soap and water! Ready to assemble! Attach two screws into the bottom base using a screwdriver. Base is done! Easy . . . I eyeballed where the contact point was and drilled through the upright piece and then screwed the baseball into place. Either way works, though “I am a perfectionist at times” and attached the baseball with a screw. last step: Attach four self stick rubber pads to the base. This keeps the bookend from moving. Bookend is completed. I think I hit a home run with this project! Try different variations to fit your liking. 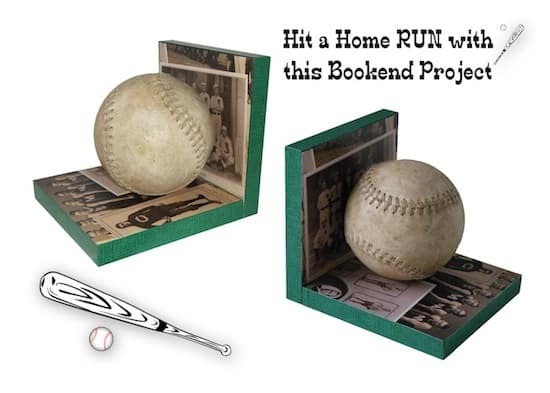 Don't forget to make two so you have a complete set of baseball bookends! Walter, thank you so much – you totally hit a home run. To all of you, please visit the rest of the Man Podger projects here. What a great idea for my grandsons! They love anything to do with sports and I would love to make these for them! Thanks for the great tutorial! Walter that is perfect! Easy to do, practical and very, very cool. Terrific! 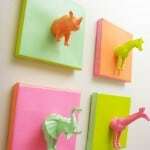 These are actually really cool! So cute! Visiting from tt&j. 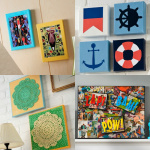 I just linked up a Mod Podge project too! I love this!!!! I am thinking of all the little league pictures of my brother! I can’t wait to try this! Ah these are awesome! I have to make some for my husband and my dad for their next birthdays or Christmas. Love it! I would love it if you would stop by and link this up to the crafty link party going on right now at Lines Across My Face. Brilliant Idea!! I have wondered what to do with those baseballs I have been saving. My kids get the “players ball” each year and being that I have 2 boys that makes a set. I think this is a great gift idea for the grandparents/family. I love these! Do you have the template for the vintage photos by any chance?